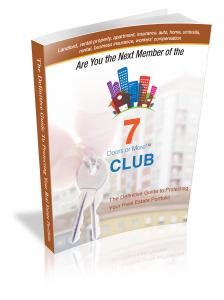 No landlord wants vacant rental properties, first and foremost because a vacant property isn’t bringing in any money. While in most cases the occasional vacancy is unavoidable, landlords should work to keep properties filled because not doing so can lead to costly issues. 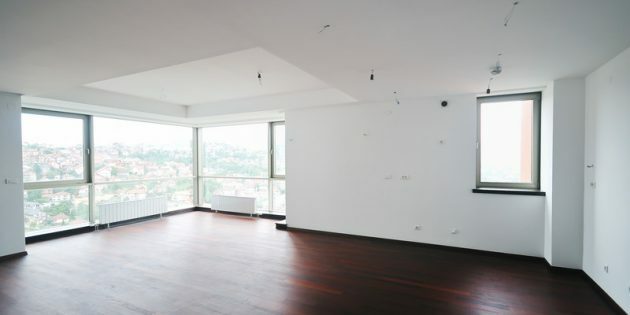 Even if a space isn’t currently occupied, it is imperative that a landlord (or at least a landlord’s employee) maintains the property even when it’s empty. Landlord insurance can be hard or expensive to find for empty properties in large part because of all the risks that come with leaving a property untenanted, including vandalism, theft, water damage, fire damage, and even squatters. One of the biggest issues with vacant properties is vandalism, and it makes sense that vandals would target locations where they are less likely to get caught. While this type of damage very often is caused by youths looking to do damage for the sheer recreation of the activity, but keeping them out could be as simple as locking up and having someone keep an eye on the property. Graffiti is one common problem, but vandalism can lead to much heavier damage for seemingly no good reason at all. If your vacant property is furnished, it could be ripe for theft, as well. It’s easy to steal from a property without tenants, but even a unit with no furniture could be at risk for thieves in search of copper piping or window air conditioner units. Again, locking up and perhaps installing a security system is key in keeping this from happening. Vacant homes attract squatters, and they can be difficult to remove once they’ve set up shop because of certain rules and laws about landlord-tenant rights. In the worst cases, you could even need the courts to solve problems with squatters, which is why it’s so important to keep them out of your vacant property in the first place. If a pipe bursts or a bit of plumbing goes bad, tenants are likely to see it right away, turn off the water at the source, and make a phone call to initiate any necessary repairs. A vacant unit may not get the same sort of immediate attention, which means as a landlord you could find yourself facing widespread and expensive repairs as a result of the damage. Perhaps even more serious is the potential that a fire gets started without anyone to report it. This puts everyone in a building at risk and certainly raises the probability for even more headaches than water damage might have caused. Avoiding these mishaps could be as simple as ensuring your property is locked up and watched, even when it’s empty. Here at Insurance by Castle, we can look into finding a landlord insurance policy that covers some of these issues, but it’s always a better rental property management tactic to have a renter than to leave a space vacant. Do everything you can to keep bodies in those units, not just to generate income but to steer clear of the types of risks that can prove costly to a property owner.